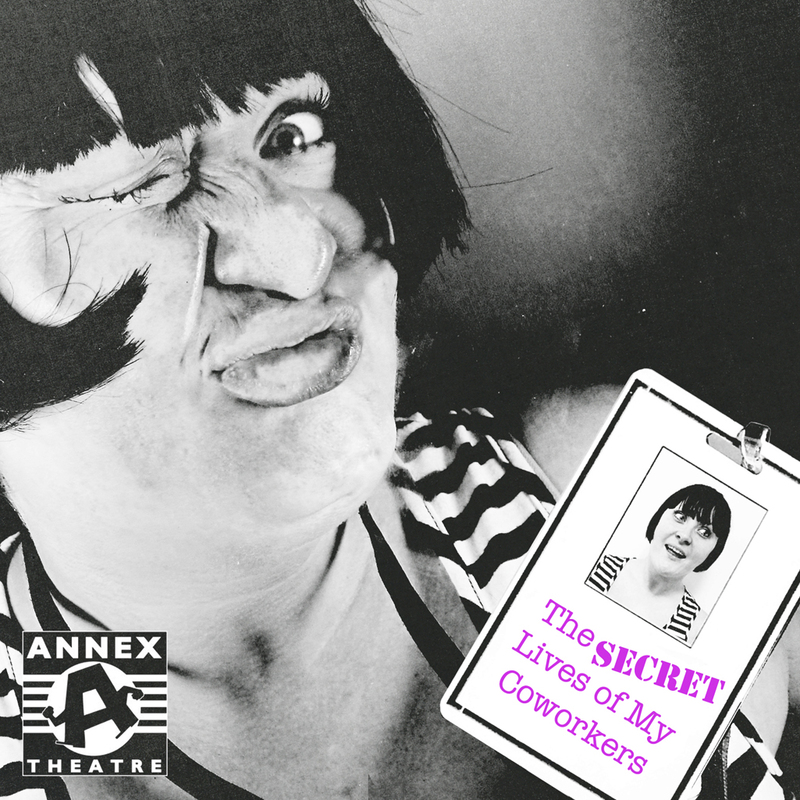 The Secret Lives of My Coworkers is a late-night storytelling show all about the people we love to hate on – our coworkers! Each night is hosted by local comedian Michele Colyn and features a new roster of curated performers including Warren Etheredge, Bret Fetzer, Brett Hamil, Barbara Holm, Ben Laurance, Tracy Leigh, Dartanian London, Emmett Montgomery, Kate Moore, Rylee Newton, Danielle Radford, Jason Rudd and Derek Sheen among others. The show will also feature videos from New York Television Award-winning web series “Jack in a Box” featuring Michael Cyril Creighton (Best Night Ever, Comix) and “The Actress” from Ann Carr (Louie, Upright Citizens Brigade) and a new video from Adam Wade (Moth Story Slam Winner). Stories are about (but not limited to): Coworker Double Lives, Happy Hours, Meetings, First Days, The Day I Quit, Exit Interviews, Office Parties, Notable emails, texts and faxes, Smoker’s Corner, Office Romances and Bridges Burned! Come enjoy a cathartic night of office-bashing where none of your coworkers are safe, including the boss. Let’s just hope Human Resources doesn’t hear about this show!